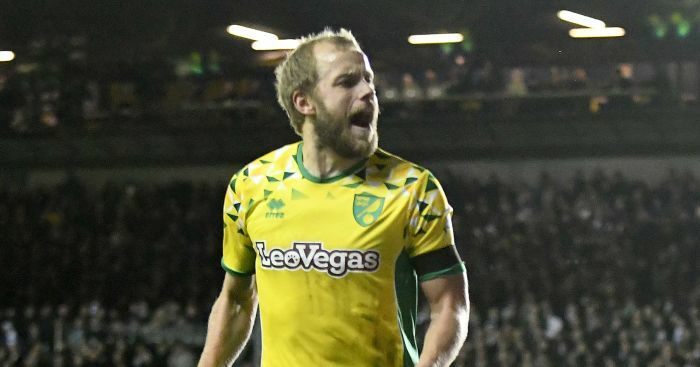 Norwich striker Teemu Pukki was named Sky Bet Championship player of the season at the EFL awards on Sunday evening. 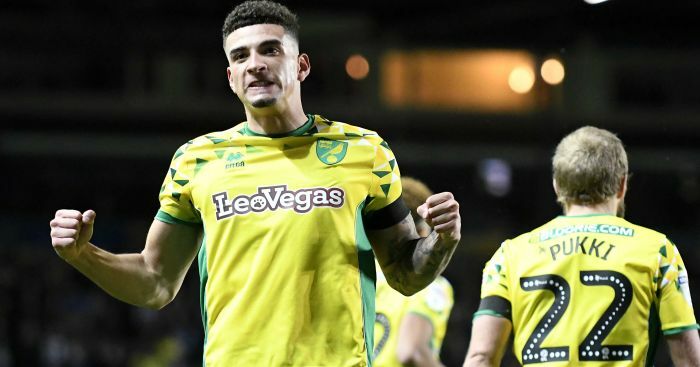 The Finland international, who joined the Canaries on a free transfer last summer, leads the division’s scoring charts with 26 goals this term. 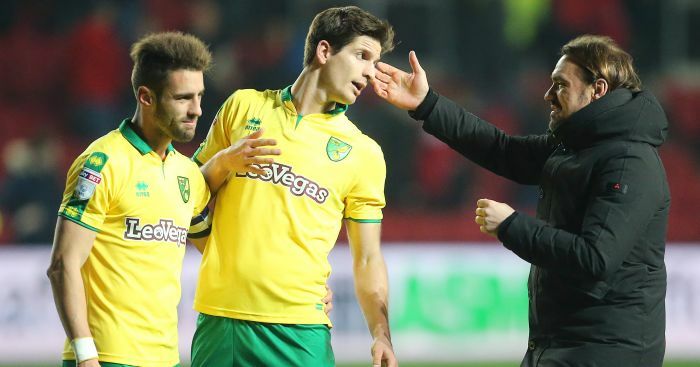 Two of them came in Saturday’s 4-0 win over QPR, a result which helped leave Daniel Farke’s in-form side seven points clear at the top of the table and on course for the Premier League. Pukki said on www.efl.com: “It’s an honour to win this award, I’m really happy for the recognition. 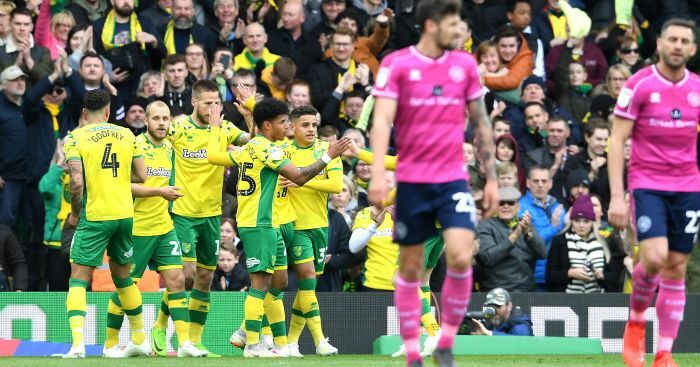 Pukki was also named in the Championship team of the season, alongside club-mates Jamal Lewis and Max Aarons, as well as the two players also shortlisted for the division’s player of the year award – Sheffield United striker Billy Sharp and Birmingham forward Che Adams. 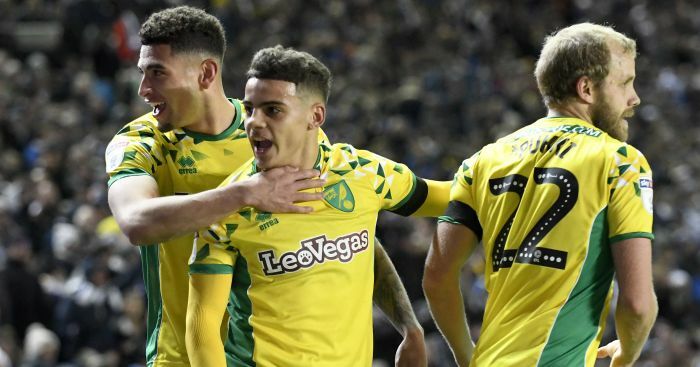 Defender Aarons, 19, was named the young player of the season. The teenager said: “I’m delighted, I couldn’t ask for more. We’ve got our eyes on promotion but it’s great to get this accolade. Luton striker James Collins edged out John Marquis and Aiden McGeady to be named League One player of the year, while Tranmere forward James Norwood won the League Two award. Like Pukki, both players sit atop their respective division’s scoring charts with Collins having struck 22 times this season and Norwood 27. Chris Wilder, whose Sheffield United side are second in the Championship, was named EFL manager of the season. Ruben Neves, now playing in the Premier League with Wolves, won the goal of the year award for his stunning long-range volley against Derby last April.